This week’s newsletter kicks off with our first Developer Meetup in San Francisco, where we hope you’ll join us on September 4. It also features the first confirmed use of the Leap Motion Controller under sterile surgical conditions, and some highlights from our nationwide distribution with Best Buy US. We also have some insights from Isaac Cohen, experience engineer for Leap Motion, about his experimental scroll interface and Leap Dragon game. Plus, a variety of integrations and plugins from the community, as well as calls for collaboration. 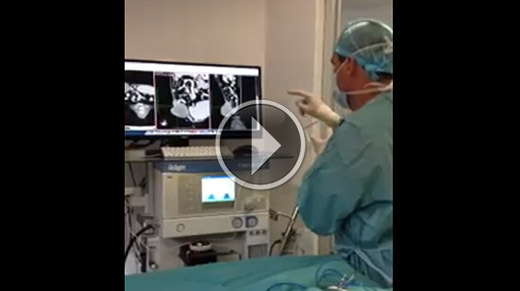 Veterinary surgeon Charles Kuntz used the Leap Motion Controller to assess a CT scan with medical imaging program Osirix while scrubbed into surgery. It’s another small step towards using Leap Motion technology to transform the world of healthcare. Remember, if you’re interested in building a disruptive business, you can apply for an investment from the HCP Leap Fund. 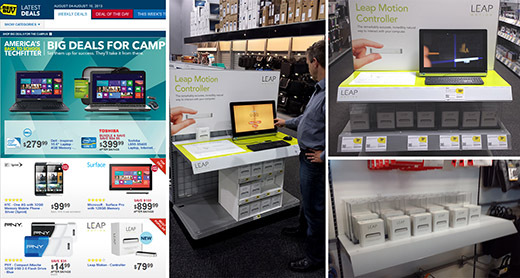 Recently featured as a most popular pick on Best Buy’s Latest Deals, the Leap Motion Controller is making waves at Best Buy locations throughout the United States. flier wrote a script integrating the Leap Motion Controller with the Robot Operating System (ROS). Theo Armour created a Leap Motion-enabled home page optimized for one hand and one finger. Lucleonhart’s plugin for EventGhost allows users to control, among other things, an XBMC home theatre. AirKey is an open-source, command-line tool that binds Leap Motion gestures to freely configurable hotkeys. Epikur, who wrote the app, is looking to collaborate with other developers to create a GUI. Queron Williams used the Leap Motion processing library to map his hand to a hexapod robot. 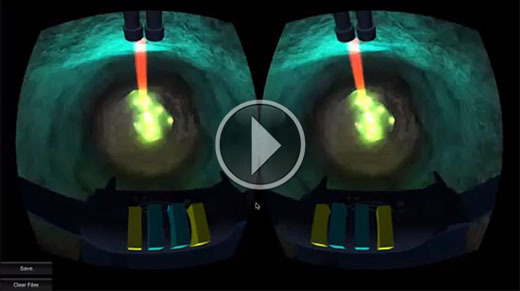 Michael is looking for collaborators for his Oculus Rift terraforming game Rift Rover for Mac and Windows. Check out the video demo below.